Speed and grace. 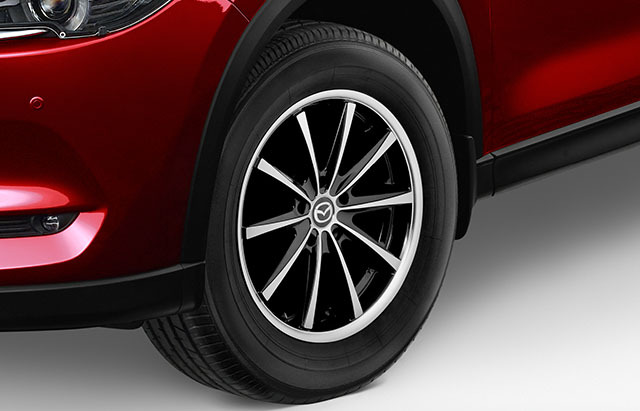 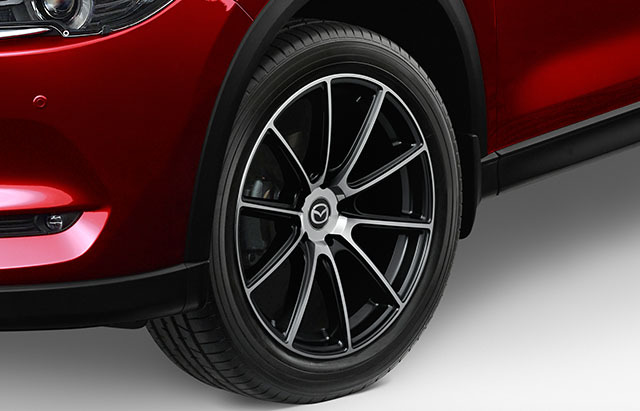 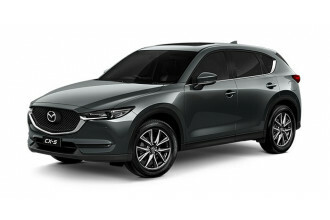 A unique combination that defines the core of Mazda CX-5 design. 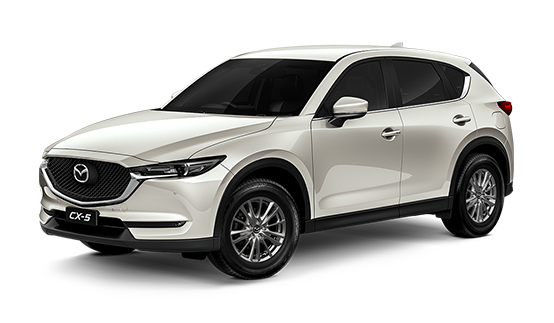 Mazda's signature 'KODO - Soul of Motion' design philosophy has been evolved to represent a boldness, elegance and maturity that will set the standard for a new generation of SUVs. 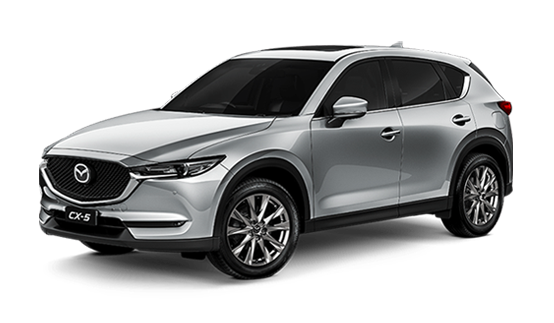 Mazda CX-5 is designed to capture the imagination of everyone on board. 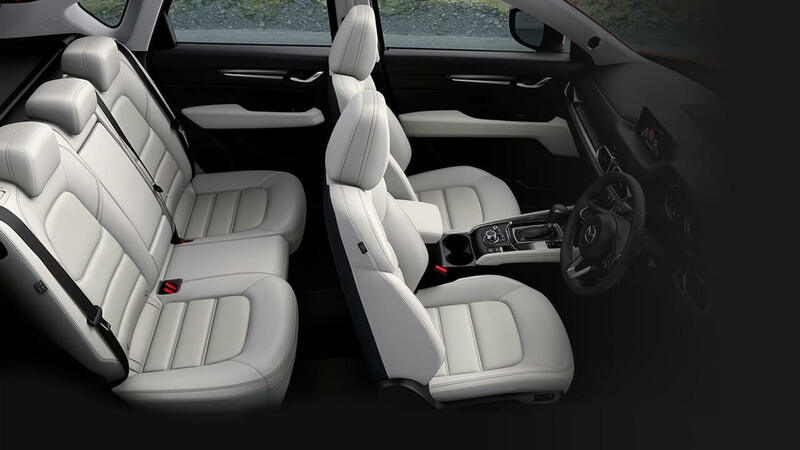 Comfort, technology and spaciousness meet quality finishes everywhere you turn. 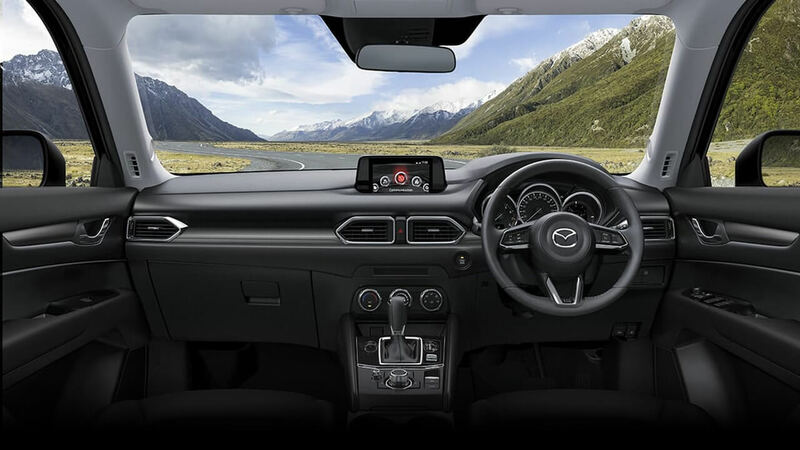 The elegantly crafted cabin surrounds the driver with carefully positioned controls. 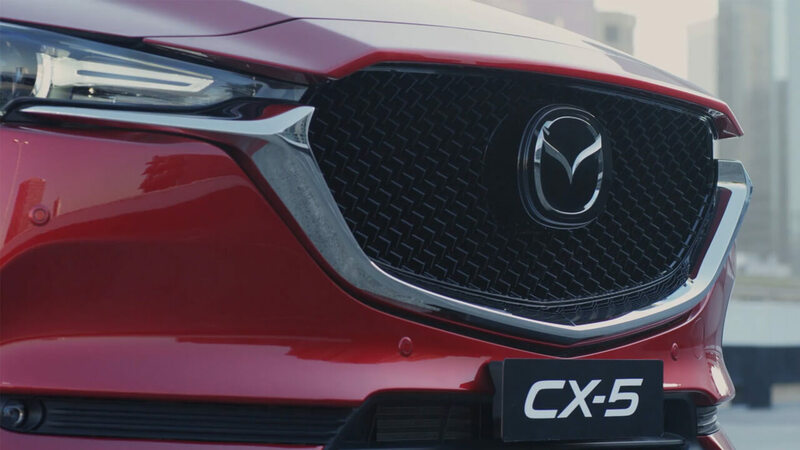 Mazda CX-5 represents the latest evolution of Mazda's breakthrough SKYACTIV technologies that have defined a thrilling new generation of Zoom-Zoom performance. 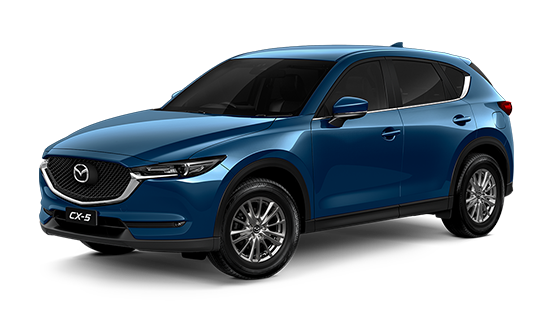 Available in three engine types, you'll discover improved responsiveness on acceleration and enhanced fuel efficiency. 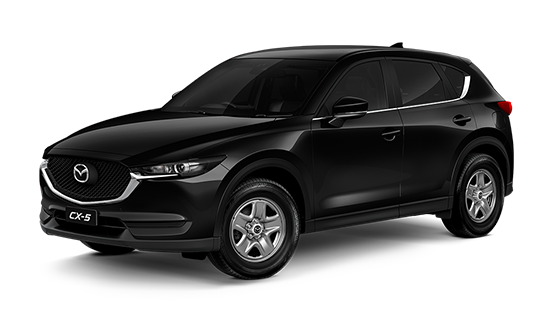 I'm interested in a Demo 2018 Mazda CX-5 Touring (stock #10457702). 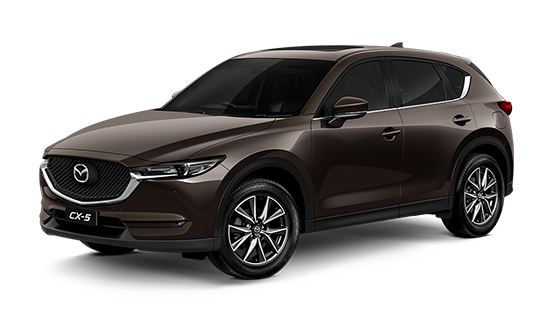 I'm interested in a New 2018 Mazda CX-5 GT (stock #10463080). 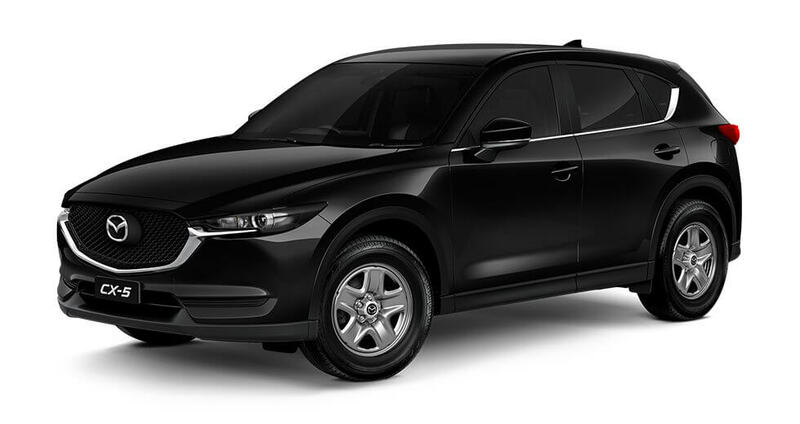 I'm interested in a New 2018 Mazda CX-5 GT (stock #10466183).